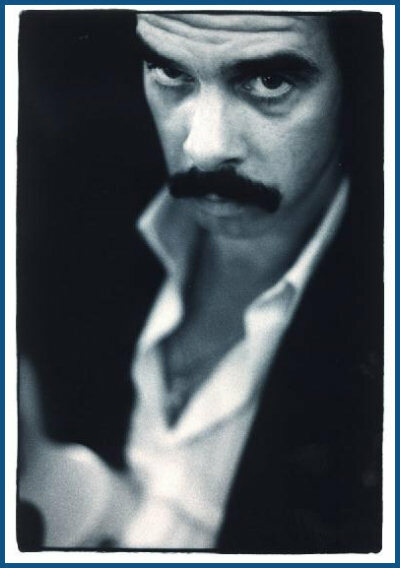 I love love Nick Cave! You are right on, Jammer. This is pure brilliant insight on your part. Right on!